Drinking one to three glasses of champagne a week can help prevent dementia and Alzheimer's disease, according to a new study. A compound found in the black grapes used to make a bottle of bubbly is said to prevent the onset of the brain diseases. 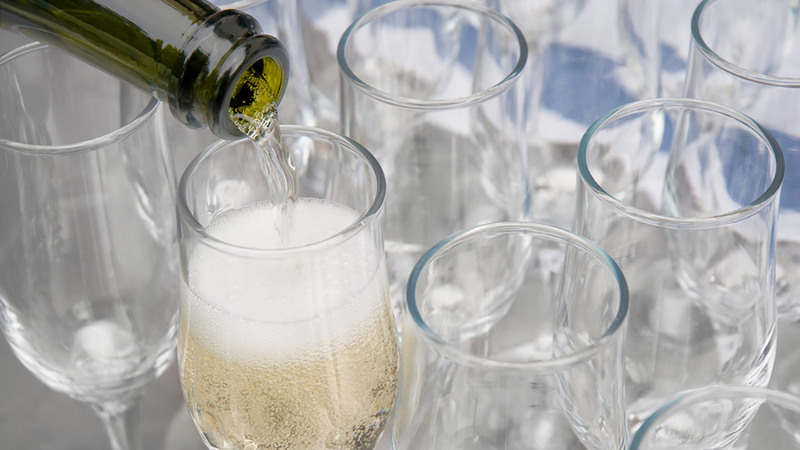 "These exciting results illustrate for the first time that the moderate consumption of champagne has the potential to influence cognitive functioning, such as memory," Professor Jeremy Spencer said in a press release. The research, which was based on an experiment involving rats, was published by academics at Reading University, who now hope to carry out the experiment on people.